233 Courtney Ln, Isle of Wight County, VA 23314 (#10225655) :: Abbitt Realty Co. 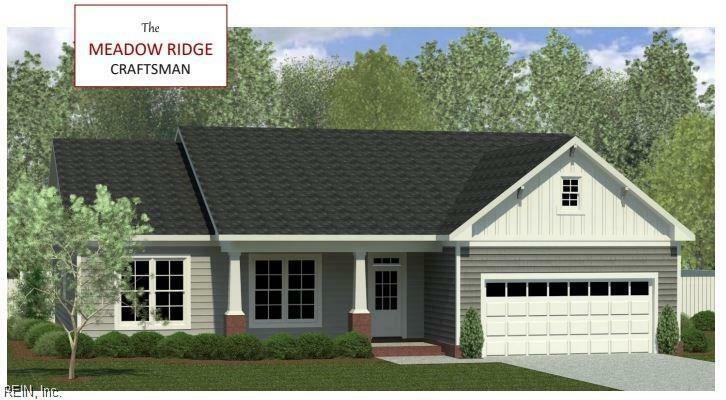 Platinum Homes features the Meadow Ridge Model! 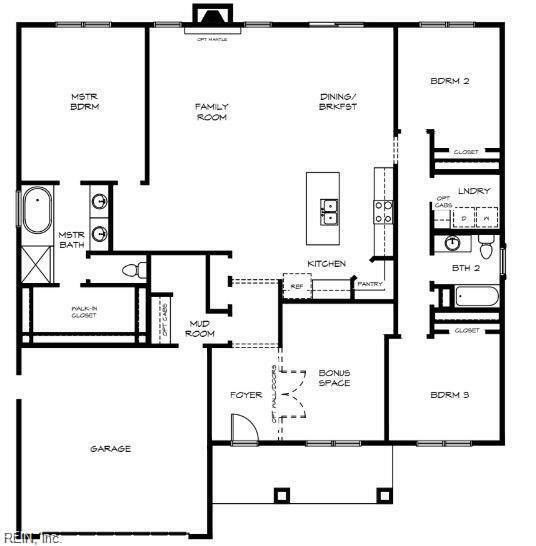 This 3 bedroom / 2 bath house ONE STORY is built with the open concept in mind along with a touch of traditional charm! 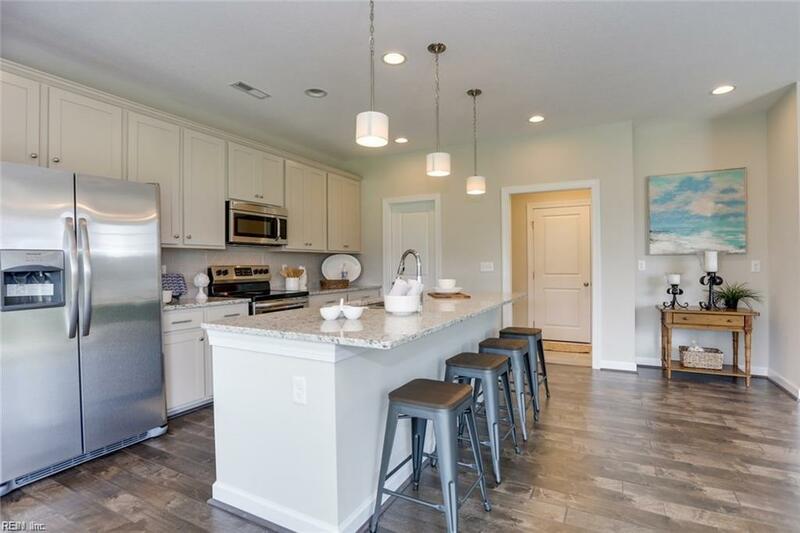 The bright & light kitchen with large island, great for guests & family to gather around, opens into the wide open family room with gas fireplace. 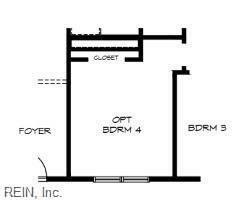 Retire to the large master suite with walk in closet or have a soak in your tub with tile surround. This home has it all! This home is to be built!